Happy Valentines Day From WiiWareWave! Today is a day that many people spend with a special someone or their significant other. Mario and Peach hold hands while Zelda and Link give each other a hug! We at WiiWareWave would like to wish you and your valentine a happy Valentines Day! Re: Happy Valentines Day From WiiWareWave! That Zelda image is awesome! Happy Valentines to all you! 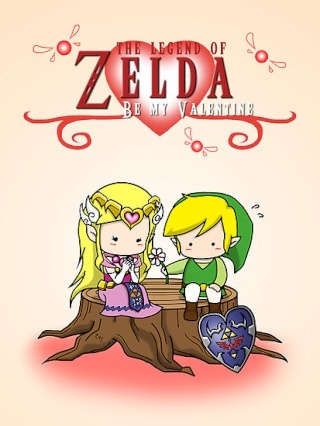 ReverseInverse wrote: Happy Valentines day!